3 Years With Out Dating, Is It Time To Try? Well it has been awhile since my last post and I have been doing well, still feeling a little adrift spiritually but starting to pull the pieces together to help deal with that. I have over all been doing ok, although I am still pumped that my Seahawks won the Super Bowl by a blow out!! Yeah the game may have been a little boring for the non Hawks fan but for me it was a great game to watch! Now that that is all out of the way I would like to take about something that has been weighing on my mind for quite some time now and that is if after almost 3 years I should jump back into the dating pool. 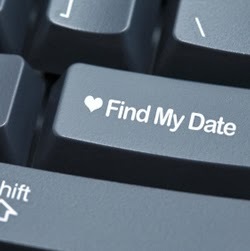 I have been desiring to get back into the dating game lately after being out of the game for almost 3 years now, as my last relationship. But there is another part of me one that seems to be more powerful that dose not want to hop back into the dating seen, sure I would like the things that come along with dating someone but I also fear some of the things that come along with dating some one, one of the big ones is having to open up about certain aspects of my life, one of the big ones being that I am bipolar, because even though in many was it is still something that I would like to hide and it is something that only a very small circle of people in my life know. But it is a little hard to hide from someone that fact that you have to take 3 different medications daily, and then eventually they are going to get close enough to be able to read what are in the bottles and do their own research to see what those medications are and things that they can be used for. That is a big thing that mortifies me especially the fact that I don't know when is the right time to come clean about it as it is not something that I share with people even ones that know me quite well and that I am very friendly with so it is not something that I think I would be very comfortable opening up about in the very beginning of a relationship, but if you wait to long then the person is going to feel like you where trying to hide it from them and trick them and even trap them into a relationship that they should have had the right to brake off before things get close at all. Not to mention that I have tried the sort of off the bat approach a couple of times both with people that had been pro suing me one of them quite hard, well up until I told them that I was bipolar after which one up and stopped talking to me all together like they suddenly had dropped off the face of the earth or more precisely like I had told them that I had the plague or something. I am afraid to reveal that any more to get rejected or thrown aside like some contaminated piece of trash that one must get as far way from as possible, not to mention that I don't want that fact about me to get widely know especially by people that are not close to me and that I can not trust to keep that information confident. 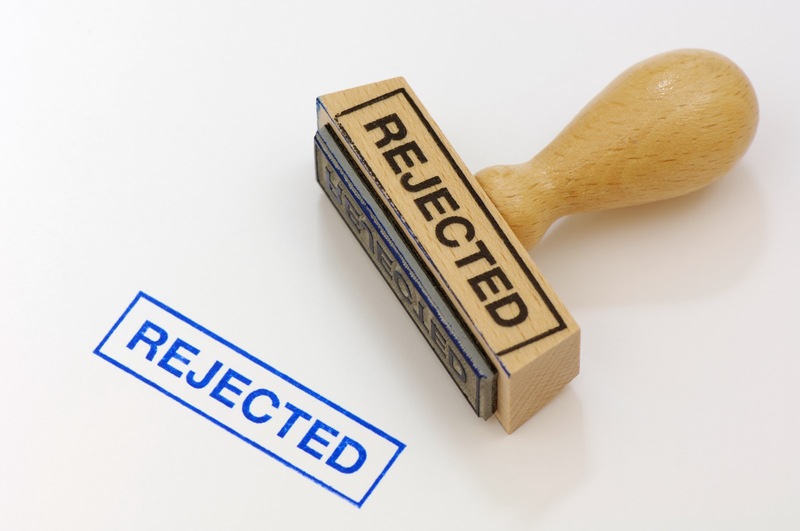 I have been rejected quite a few times in the past all but one of the 5 past relationships that I have been in and non of them lasted that long before the other person gave me the boot to the curb side. So rejection certainly dose not help my self esteem in the dating world. The rejection really only serves to feed my low opinion on what kind of value I hold in bringing to a relationship, which to be honest a lot of the time feels like very little, as I don't feel that I have much to bring into a relationship in the looks department, I certainly am not blind and see that physically I am not something that anyone would want to be flaunting around to others as theirs and saying that they where lucky to snap up. Then there is the fact that I don't have that appealing of a career, I work retail and I really have no desire to be promoted to any sort of managerial position, because for one thing managing people is not my strong suit, and for another stress quit often turns toxic to me and I try to avoid as much of it as I can. Then there is the second item that comes along with my job, I don't make a lot of money so I don't being along the ability to treat the other person to the sort of things that they deserve, at least with out getting myself into financial pinches. Then add in the fact that I am starting to get into an area age wise that dose not seem to be that desirable, for the area that I live in and want to continue to live in, as the big city like Seattle and it's surrounding suburbs are. I don't like the pace of life in those areas, nor the traffic, how crowded they are and the lack of access to nature and lovely parks. I much prefer living in a small suburban city that has wonderful parks all over including on the bay, the lakes and has easy access to lots of natural areas as well. (matter of fact my home town made Sunset magazines list of 25 best places to live and work) and I am only getting older.all in all not leaving me feeling like a very great prospect or that I will have much of a prospect on the dating seen. Which I guess leads at times to a feeling of desperation, that if I don't find someone now that I will not find anyone let alone find someone at an age where I will still be able to have a family of my own. I look around and I see the people my age (and even younger) settled into good long term relationships that have a clear road map that points towards marriage and everything that comes along with it. and I feel like I am standing on the side lines watching my prospect of having those things fly out the window. Add to that the fact that the idea of being intimate with any one any more just makes me freak out, and leaves me in a state of well I guess you could say fear. I don't quite understand it it is fine if it is an imagination of something that will never happen but when there is a possibility that something could lead to the point that it would be a real possibility I just want to be counted out. I don't want to be a party to that but at the same time I know that there is no real way that I can have a real relationship other then being friends and not have that be a part of the relationship. The worst part is I don't know why I have a fear of that because it is not like I have not been intimate with others in the past, yet now the very idea of it just freaks me out. So on the one had I want nothing to do with dating and I really guess I should work out those issues before I even think about stepping foot back into the dating pool, but on the other hand it has been almost 3 years since my last relationship, and that is 3 years in which I could have found something meaningful and it is 3 years wasted letting time waste away and letting my chances dwindle all that much more so I don't know what to do hop in and hope for the best or stay on the sidelines and work on my issues? All I can say is that I don't know. I hope that soon I can be writing a blog with the answer soon but I don't know that I would hold my breath on that ether.